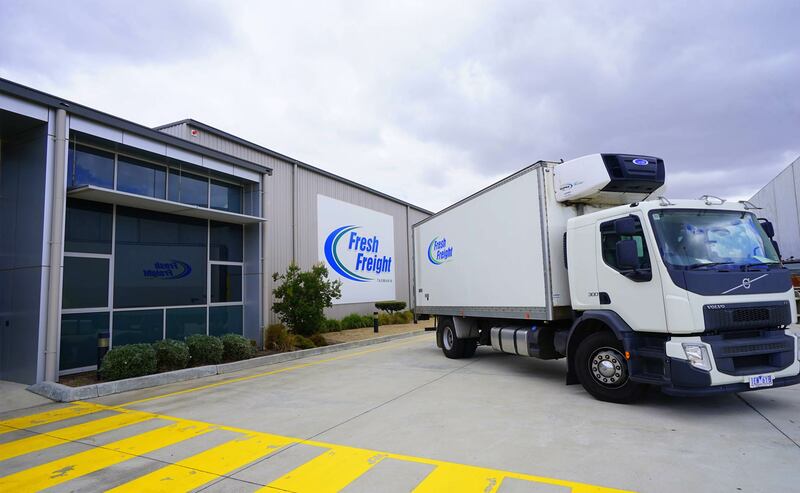 Fresh Freight Tasmania was established in 2003 to provide a real solution for perishable and other food product transport across Bass Strait. For Tasmanian producers to access mainland markets, and import from Mainland suppliers to Tasmanian retailers. 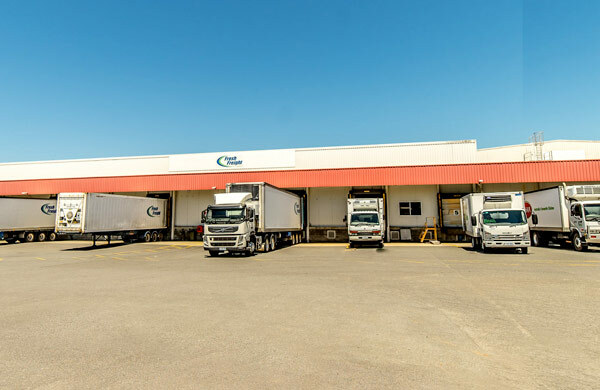 We operate a comprehensive door-to-door freight forwarding between Tasmania and Mainland Australia, 7 days a week. 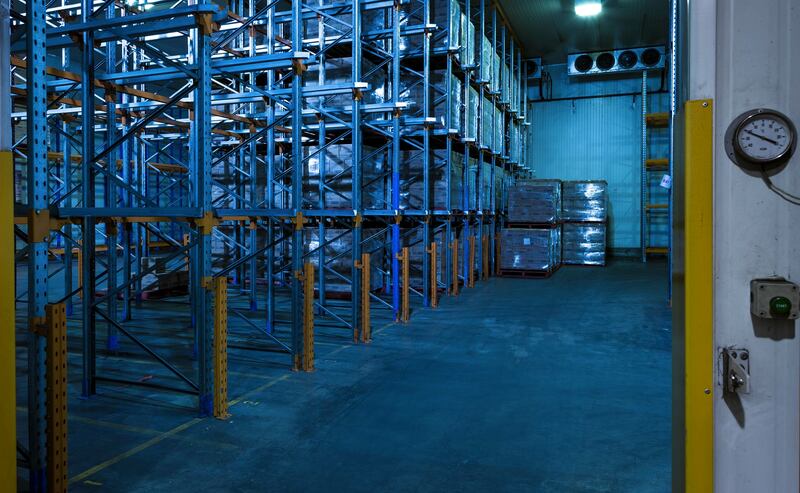 We operate over 100 trailing equipment units which include pantech, tautliners and container/skel combinations. 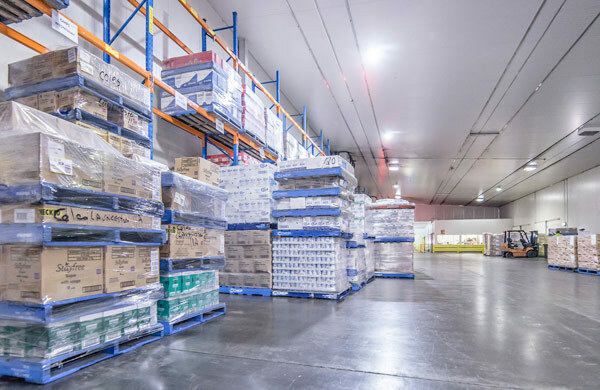 We connect Tasmanian producers to mainland markets and importers from Mainland suppliers to Tasmanian retailers. We provide a fast, realiable, on-time delivery to and form Tasmania across Bass Strait. 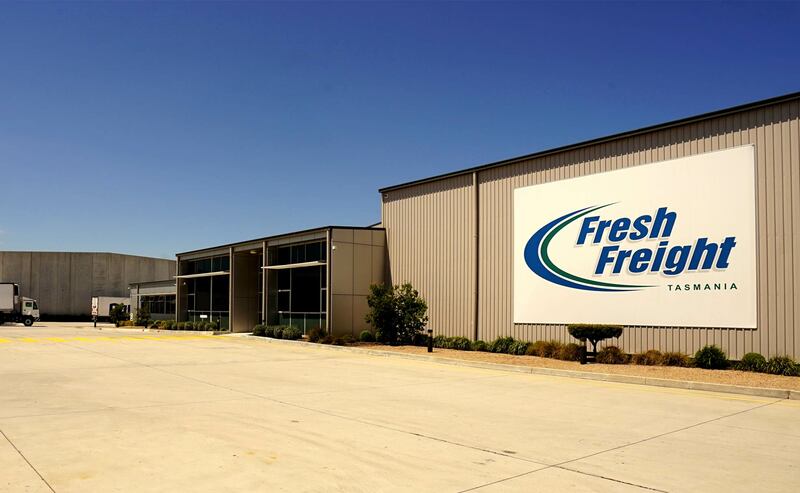 Fresh Freight Tasmania has a diverse customer base, from small to large entities, from primary producers in the horticulture, aquaculture and agriculture industries to value added dairy, meat and aquaculture, through to highly processed convenience food supplies. 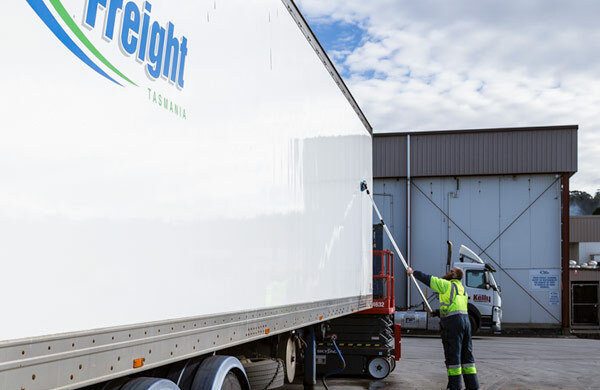 Fresh Freight Tasmania’s equipment policy is to continuously maintain and upgrade our fleet and refrigeration equipment which is strategically aimed at providing our customers with best in practice level of service and quality cold chain compliance.